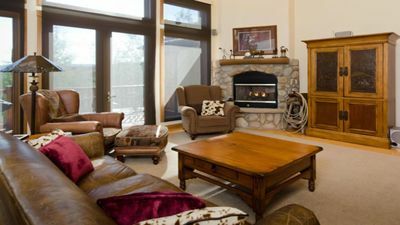 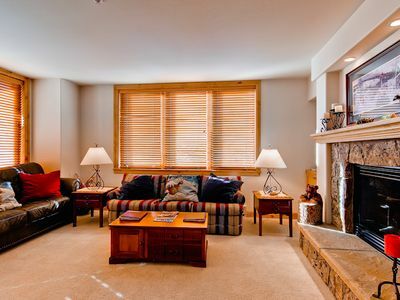 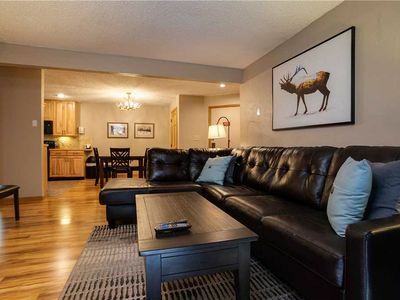 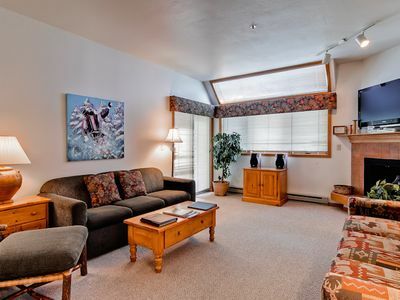 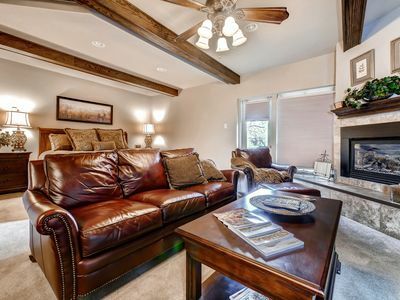 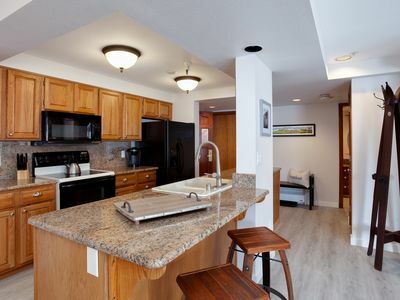 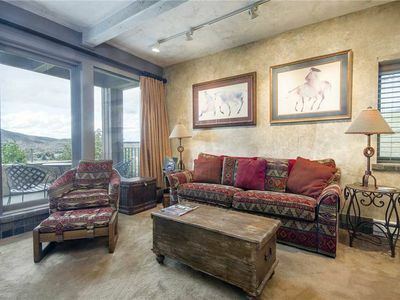 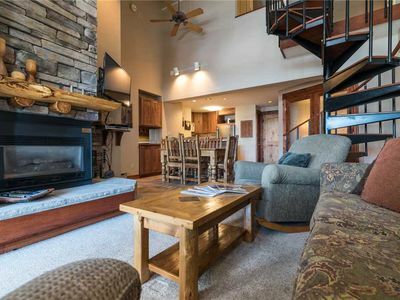 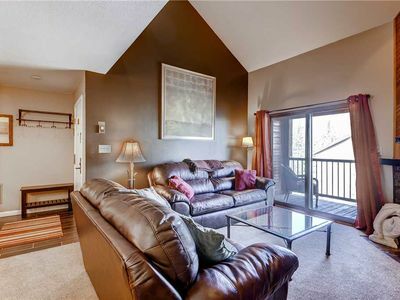 Fantastic Summer Rates - Beautiful Ski Condo With Great Amenities and Location! 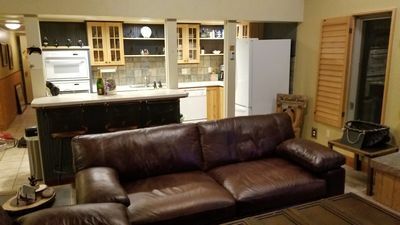 2 Bedroom Condo! 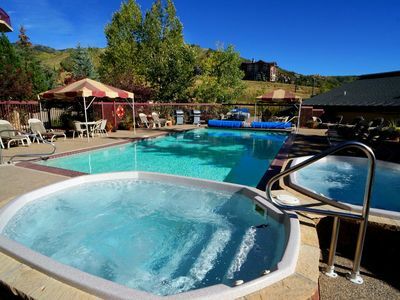 Onsite Game Room, Fitness Center, Hot Tubs & Pool! 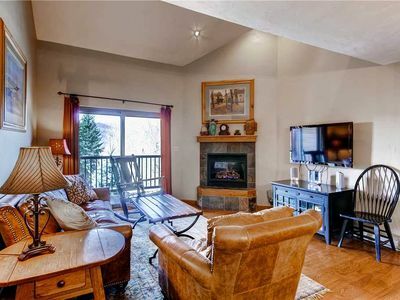 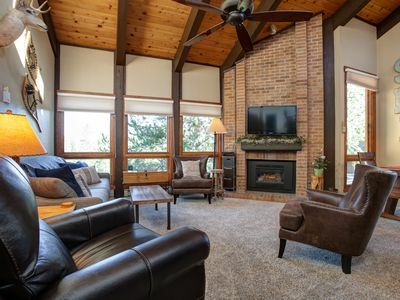 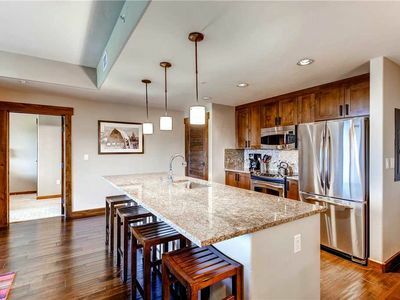 Great Condo w/Tennis Court, Onsite Pool & Hot Tubs! 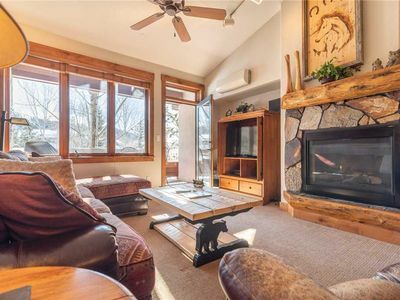 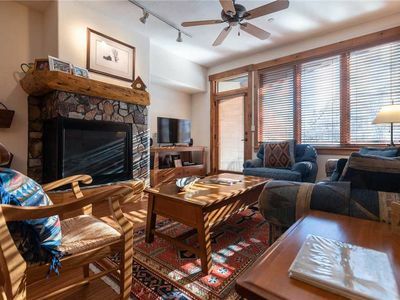 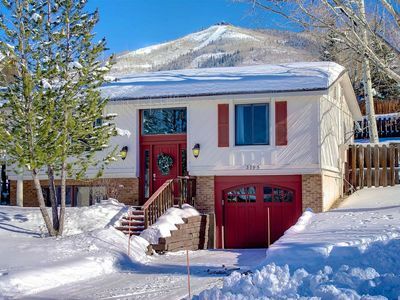 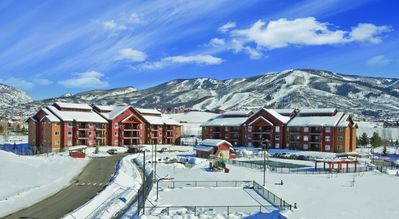 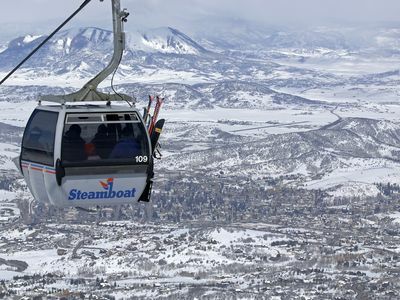 APRIL SPECIALS= LARGE 1 BED/1 BATH VIEW VIEWS, SKI IN/SKI OUT- LOTS OF SNOW!!! 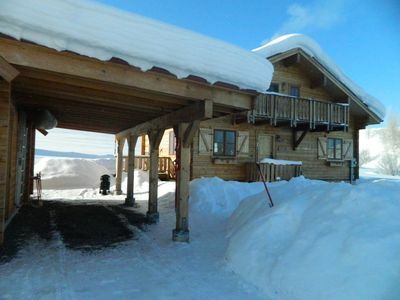 Ski in Ski out great location. 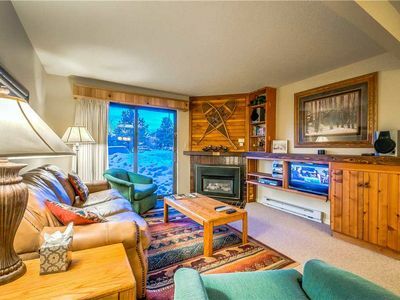 Arcades in unit Best view on the mountain!